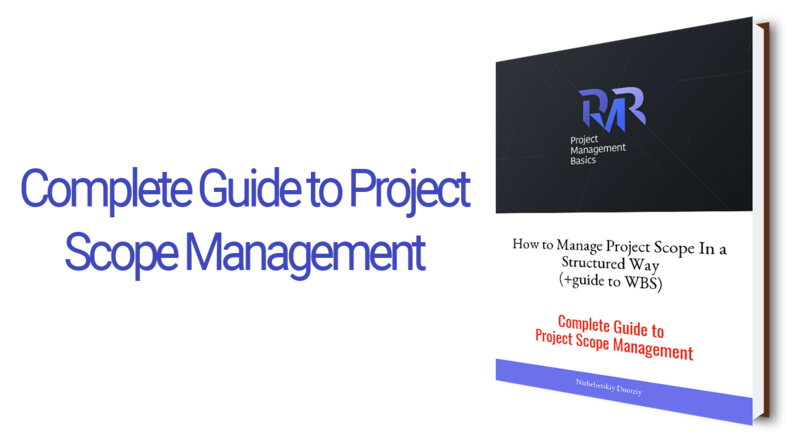 How to approach Scope Management in a systematic way. You will learn how to manage, control, and validate scope. You will discover the value of Scope Baseline and how to create it. Also, you will learn key concepts of a Work Breakdown Structure. You will be able to create a high-quality WBS that enhances your efforts across all knowledge areas. You will learn how to use it and why it is important.